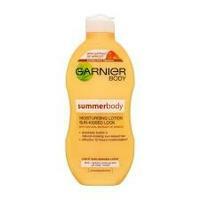 Garnier Summerbody Moisturising Lotion 2. St Tropez Tanning System 4. 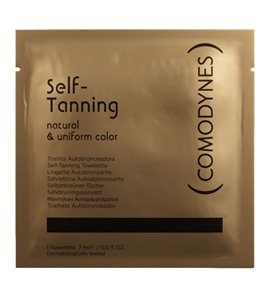 Fake Bake Self Tan Cream 5.